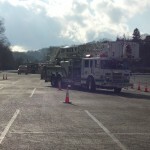 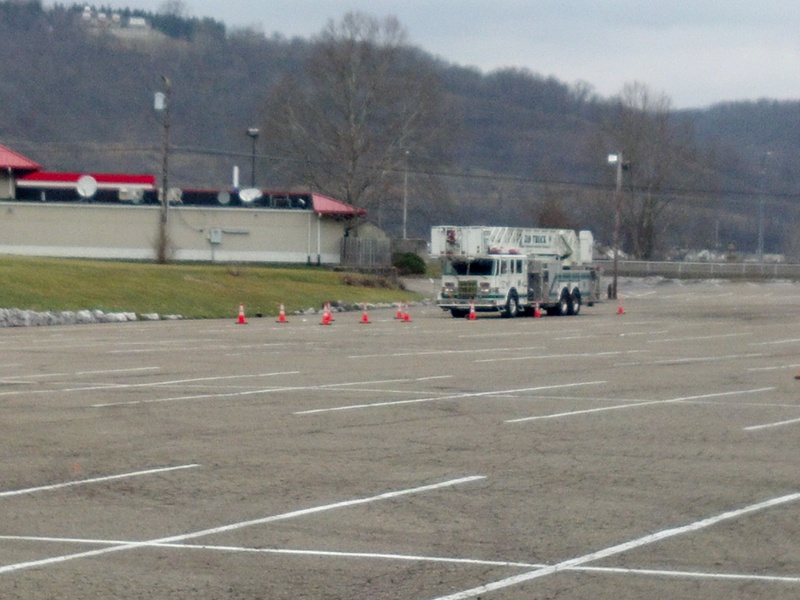 Members of Parkview VFD,Pleasant Valley VFD,Aspinwall VFD,Blawnox VFD,Fox Chapel VFD,and Sharpsburg VFD progressed further inmaking 219 Truck into operation by completing Emergency Vehicle Drivers Training (EVDT/EVOC). 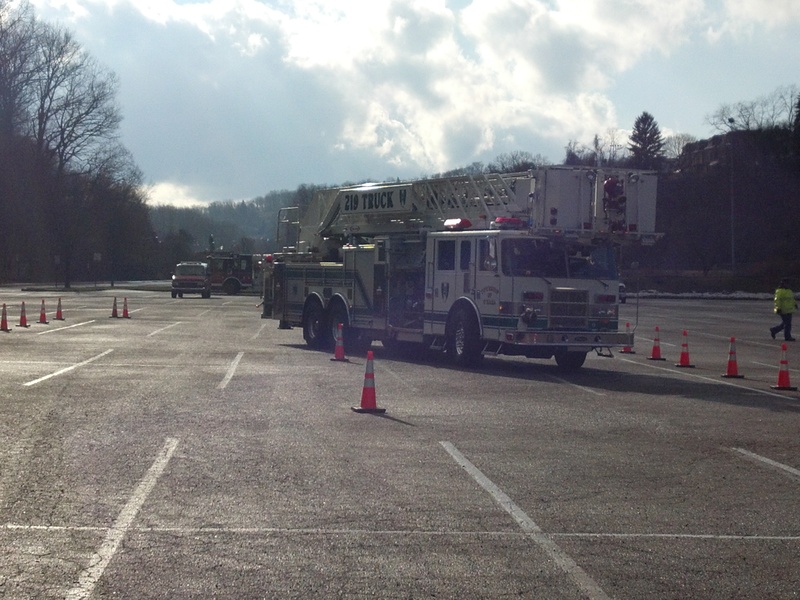 The classroom sessions of the class were held on January 23rd at Pleasant Valley and January 24th at Parkview. 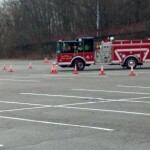 On Saturday the 28th and Sunday the 29th all of the students successfully passed the Drivers Competency Course. 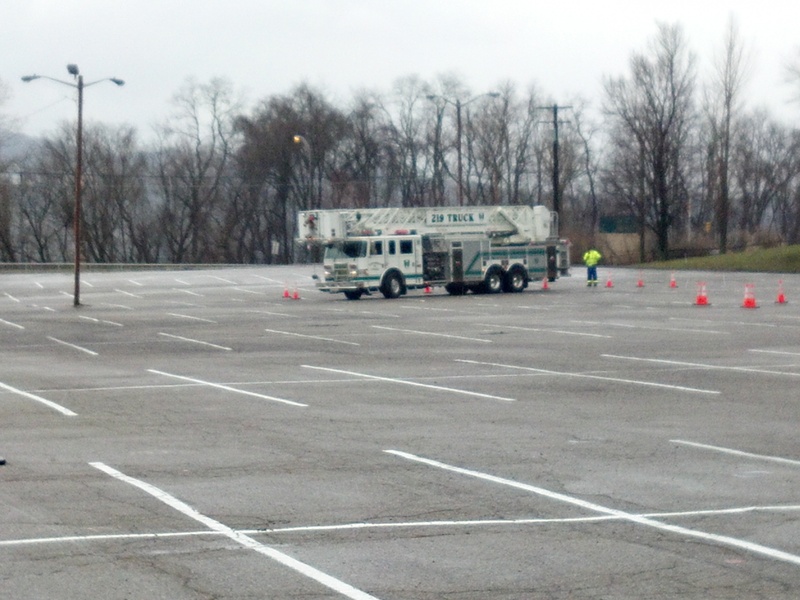 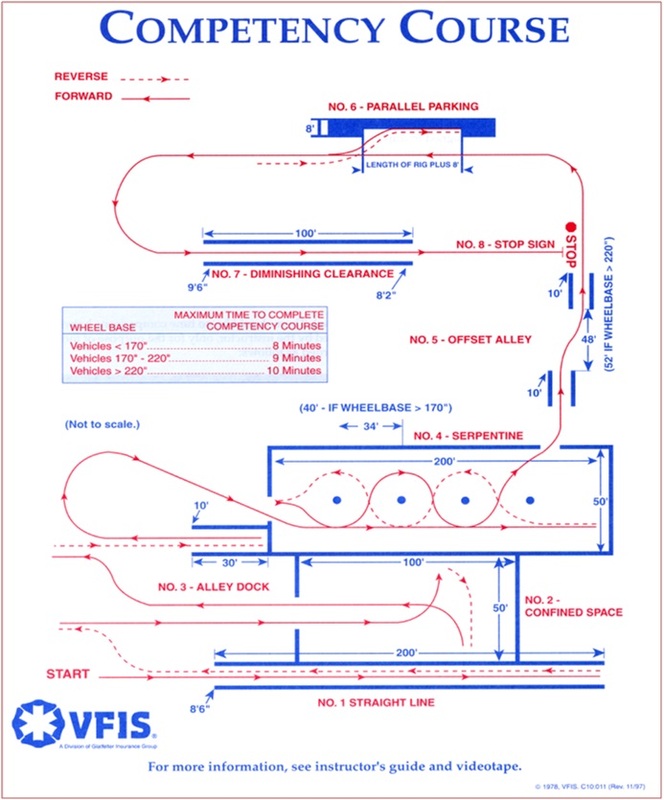 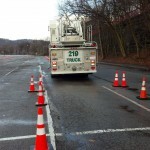 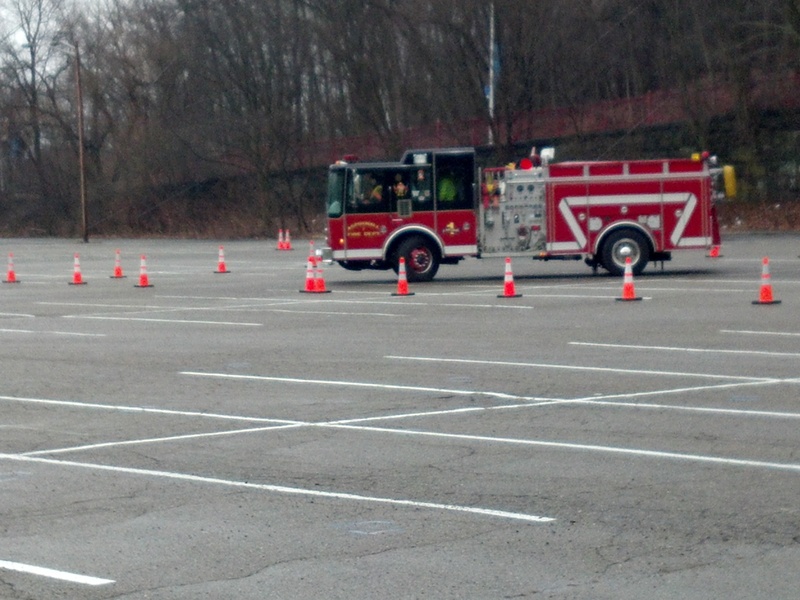 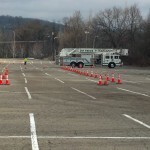 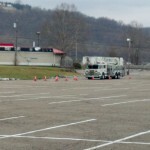 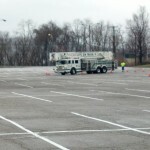 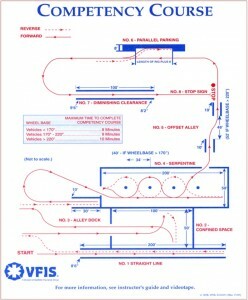 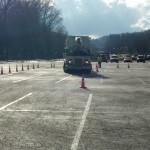 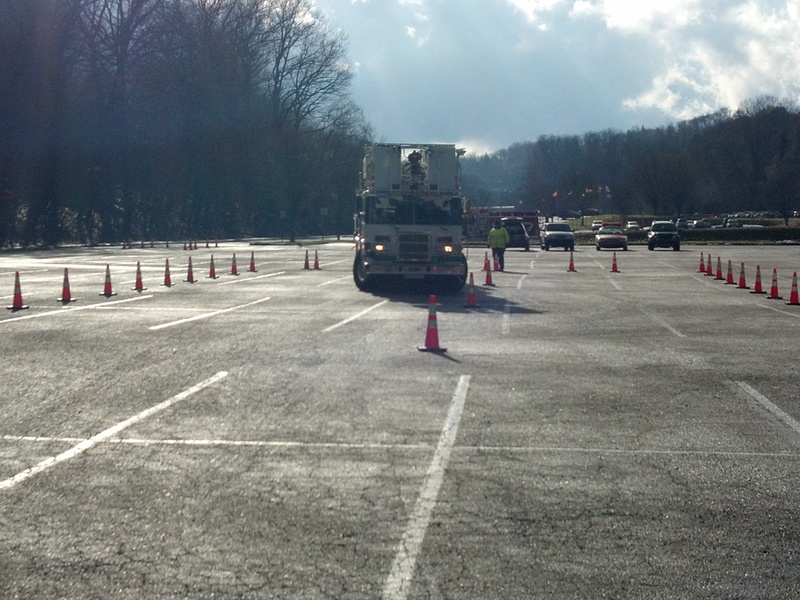 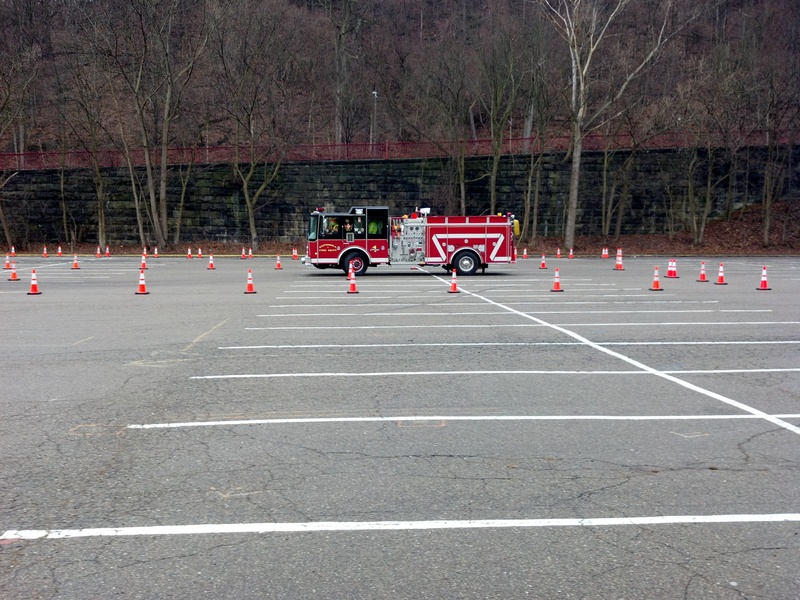 EVDT or EVOC as the course is also know as was developed by VFIS (Volunteer Firemens Insurance Services) and accredited by the Pennsylvania State Fire Academy as the standard for those operating emergency vehicles. 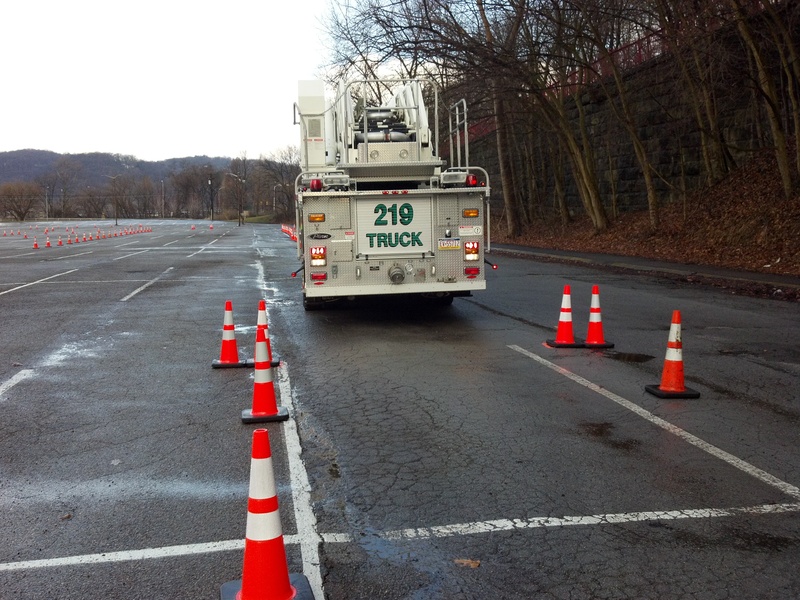 Through lecture and practical exercises,this course provided insight for the participants into the need for an apparatus preventative maintenance program from an operational,financial,and legal perspective. 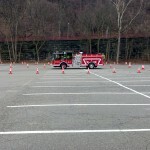 The course contained a review of recommended maintenance practices for both chassis componentsand all fire service related components such as pumps,aerials and hydraulic –powered equipment. 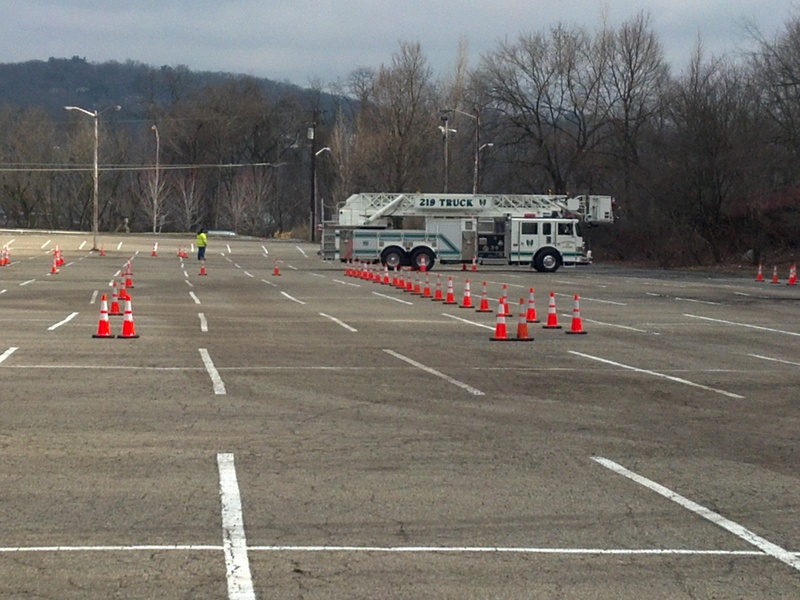 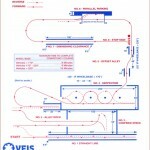 A proper visual inspection of chassis and related components of vehicles was demonstrated and practiced.